Waterloo’s John King & Clifton Springs’ Dawn Jansen of Seneca Community Players to talk about everything going on with SCP, upcoming performances and, of course, gratitude. 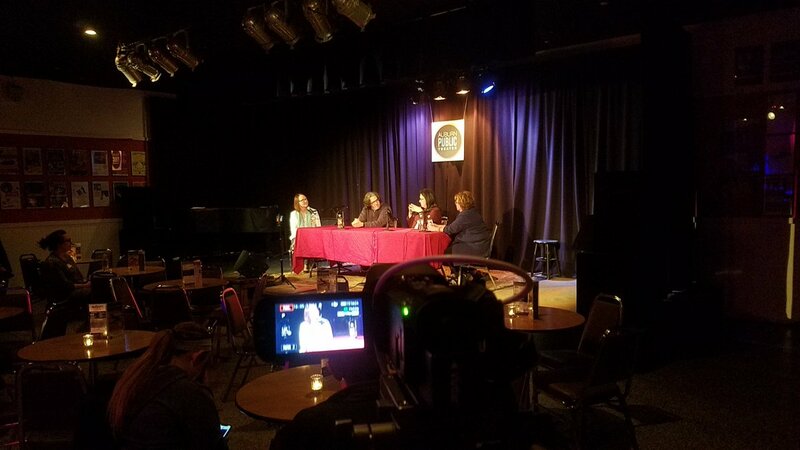 For the 40th episode of The Loving Cup Podcast on FingerLakes1.com, your host Katie MacIntyre takes the show on-location at Auburn Public Theater with special guests Debra McCormick, Dia Carabajal & Terrance Cuddy from the Auburn City Councilor. They talk about gratitude, their working relationships & the past, future and present of the City of Auburn, NY. 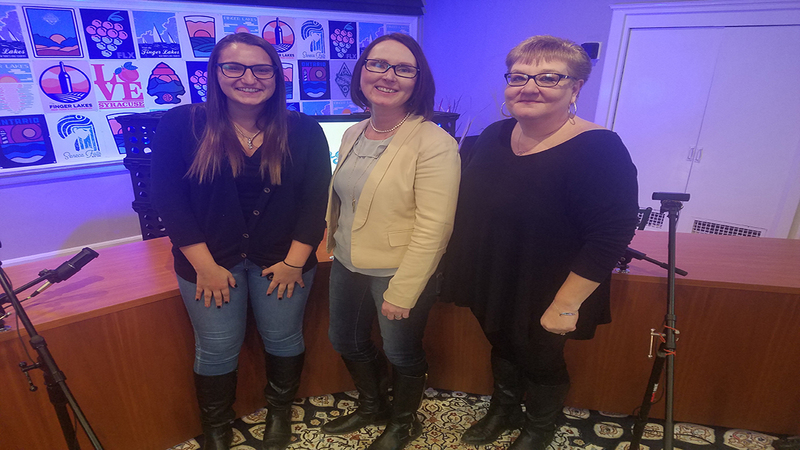 On this edition of the Loving Cup Podcast Seneca County Chamber of Commerce membership development director Mackenzie Green and destination marketing manager Rick Newman are in-studio with Katie MacIntyre to talk about their organization, the Finger Lakes region and gratitude. 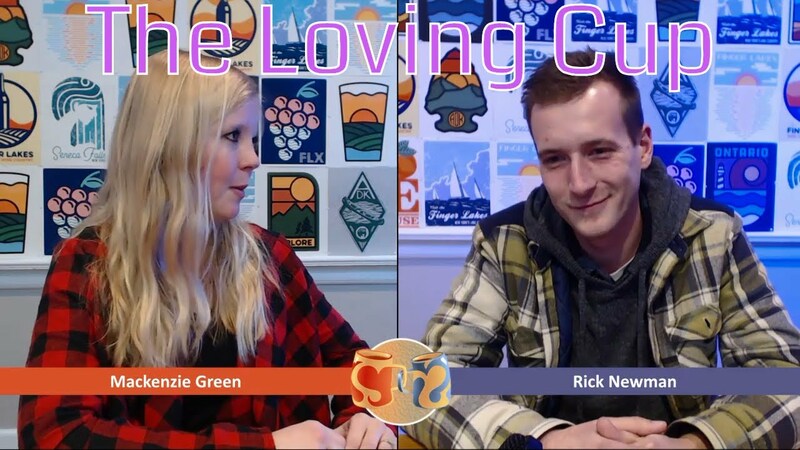 We are back with guests for The Loving Cup: Elevate Your Gratitude. Join Katie MacIntyre and her guests Haley Elizabeth Lang and her mom Mary Lou Capaldi-Lang to talk gratitude.